It is often difficult to determine the appropriate size of an object inside of an outdoor space. While creating 3-D models help with the visualization of the design, sometimes a full-scale mock-up of an object can prove to be very beneficial – especially within an existing space. 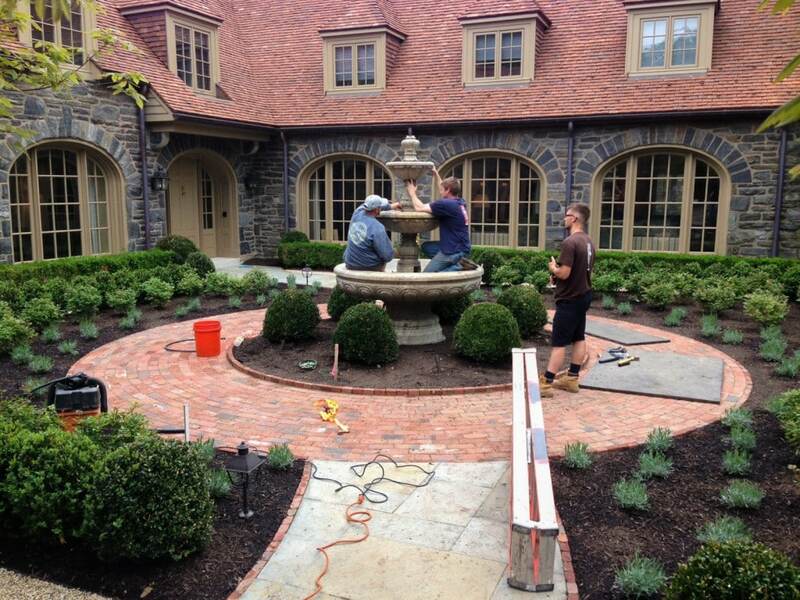 The following images illustrate the mock-up process that we executed for this existing courtyard. 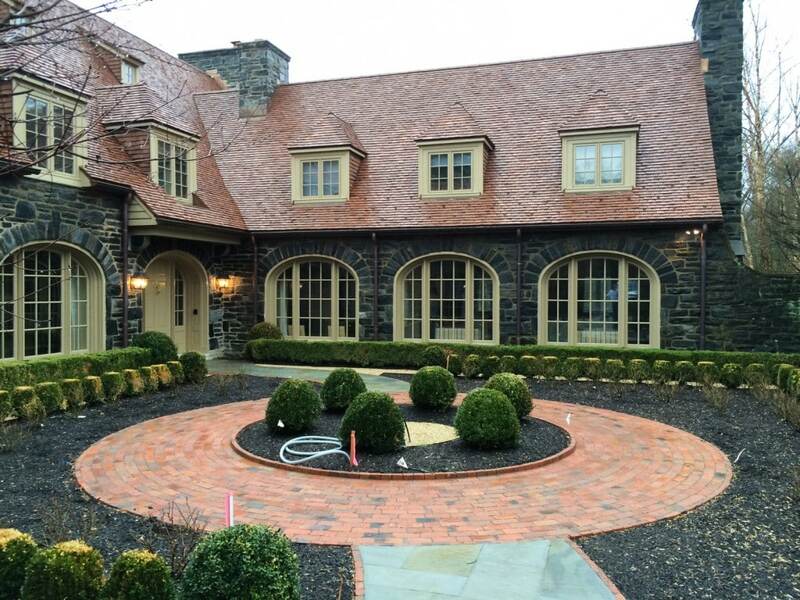 The existing courtyard – waiting for its centerpiece. 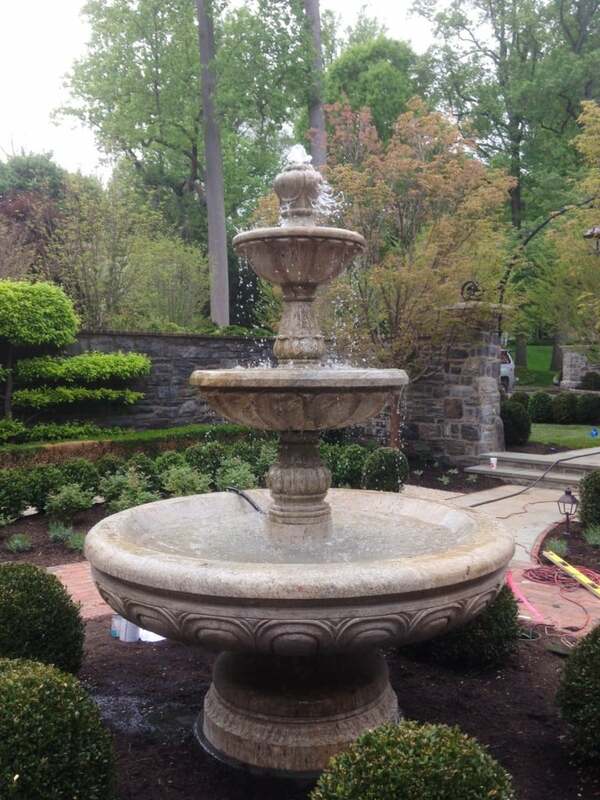 A full-scale mock-up was produced to ensure that the fountain would be an appropriate size for the courtyard. 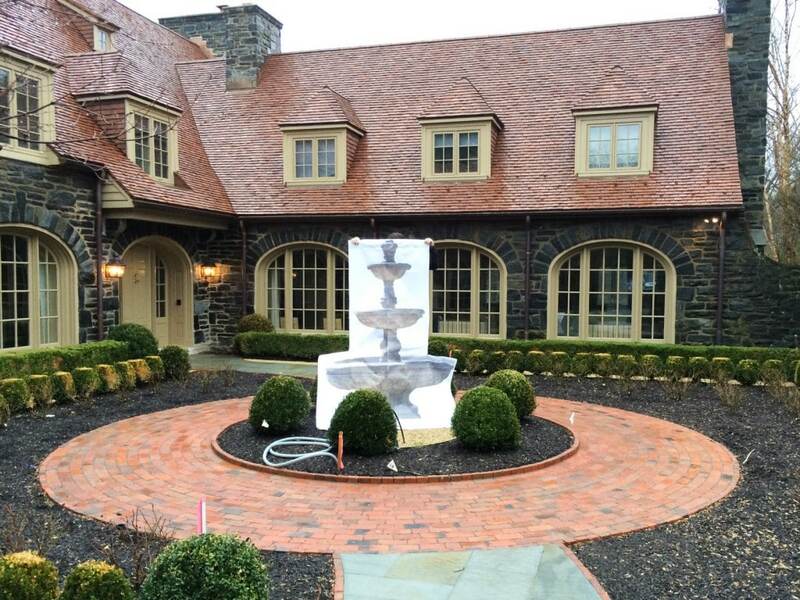 The mock-up turns into reality as the fountain is installed into the courtyard. …and let there be water!